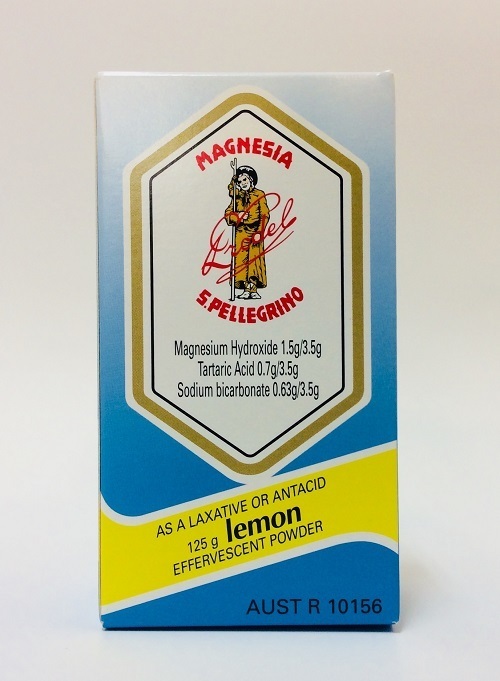 Magnesia S. Pellegrino is a laxative and antacid. Lemon flavoured effervescent powder. Adults: As a laxative 3 level 5 mL medicinal measuring spoonful. 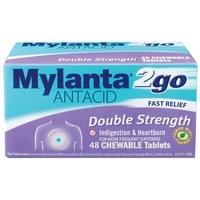 As an antacid 1 level 5 mL medicinal measuring spoonful. To be taken morning or night in half a glass of milk or water. Drink plenty of water and increase fibre in diet. 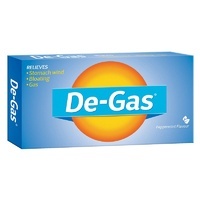 Prolonged use of laxatives is undesirable and may lead to dependance. Magnesia S.Pellegrino a laxative and antacid. 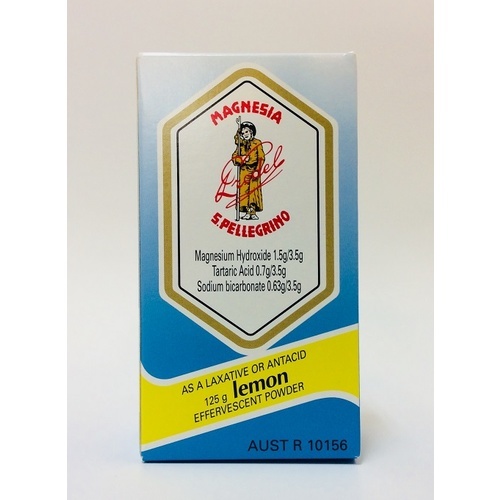 Lemon flavoured effervescent powder. 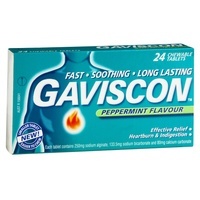 Adults: As a laxative 3 level 5 mL medicinal measuring spoonsful. 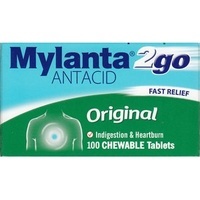 As an antacid 1 level 5 mL medicinal measuring spoonful. To be taken morning or night in half a glass of water or milk. Drink plenty of water and increase fibre in diet.